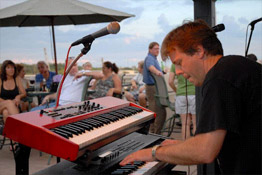 Free winery tours and wine tastings are offered 7 days a week; Mon.-Sat. 10 a.m. -6 p.m. and Sun. 11 a.m.-6 p.m. 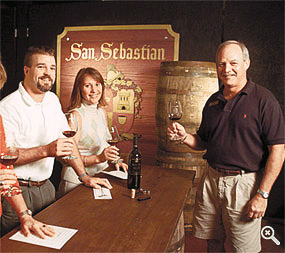 Founded in 1996, San Sebastian Winery is located in one of Henry Flagler’s old East Coast Railway buildings located just a few blocks from historic downtown. 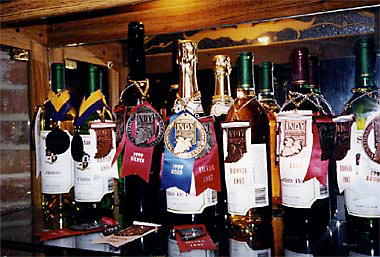 One of Florida’s premium wineries and a pioneer in the development of table, sparkling, and dessert wines from hybrid and muscadine grapes. Port and Cream Sherry dessert wines are also produced by and sold under the award-winning San Sebastian brand. 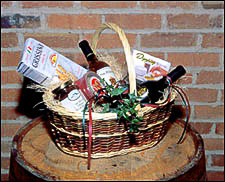 The Wine & Gift Shop features gourmet foods, unique gift items, and gift baskets.